No! 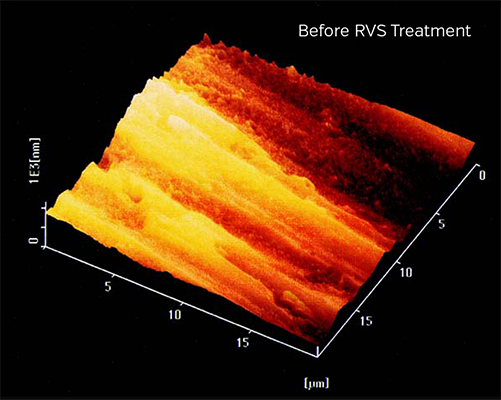 Unlike oil additives on the market, RVS Technology® products produce a nano-ceramic layer that integrates with the metal friction surfaces of your engine, transmission, differential etc. That’s why it lasts at least 100,000 km (60,000 miles) and oil changes do not affect it. 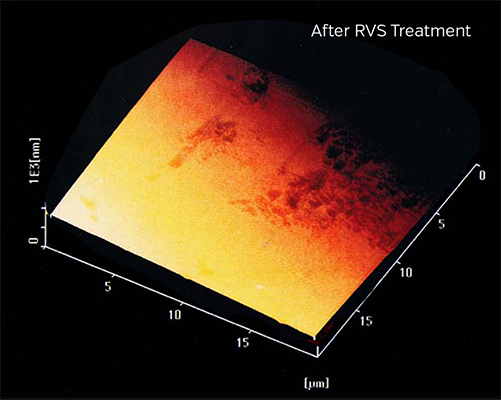 RVS does not affect the properties of oil. The idea of oil additives is to improve the oil properties and they have to be re-applied at every oil change. I have a Hybrid Jetta with 19k miles and I put RVS T6A treatment to the DSG7 gearbox and after driving 300 km I’ve noticed a 5% increase in MPG in highway driving. Also the gearbox is acting much more smoothly than before.